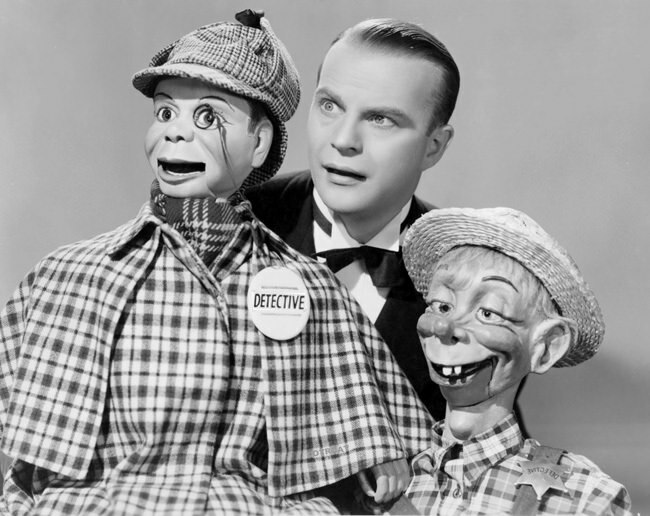 August 28, 1938: Edgar Bergen's wooden dummy partner, Charlie McCarthy accepted the Master of Innuendo and Snappy Comeback honorary degree from the School of Speech at Northwestern. This degree was the first-degree awarded to a dummy. This event was broadcast by Ralph Dennis radio on this day. 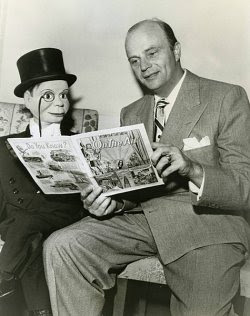 Charlie McCarthy was inspired by an Irish newspaper boy that Edgar Bergen knew. Although they appeared in a number of short films, the comedy duo was more successful with their radio work. They first guest starred on Rudy Vallee's radio program in December 17, 1936. Their appearance was such a hit that a year after, they were given their own show.